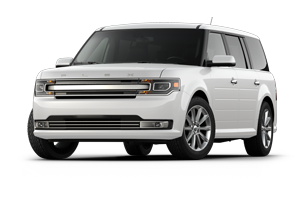 SWhen you are in search of a spacious 7-passenger family vehicle that boasts unique style and loads of versatility, test drive the 2018 Ford Flex. 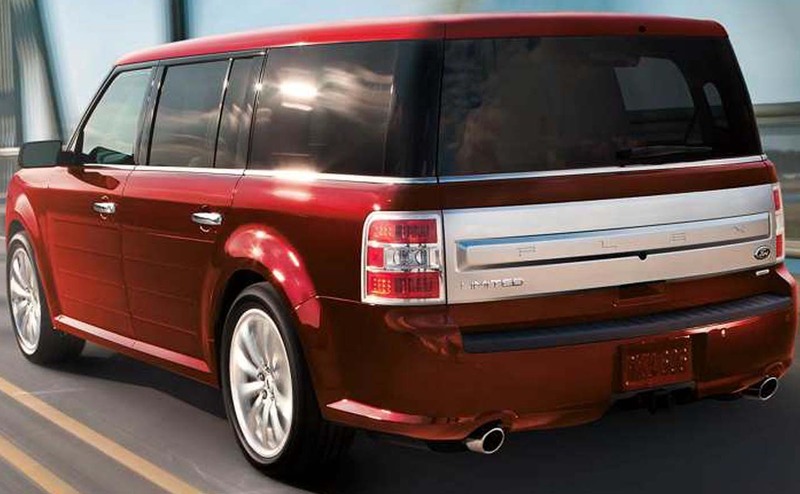 With its timeless, boxy shape that is both stylish and cavernous, the Ford Flex continues to set itself apart from the pack of less versatile crossovers and SUVs. 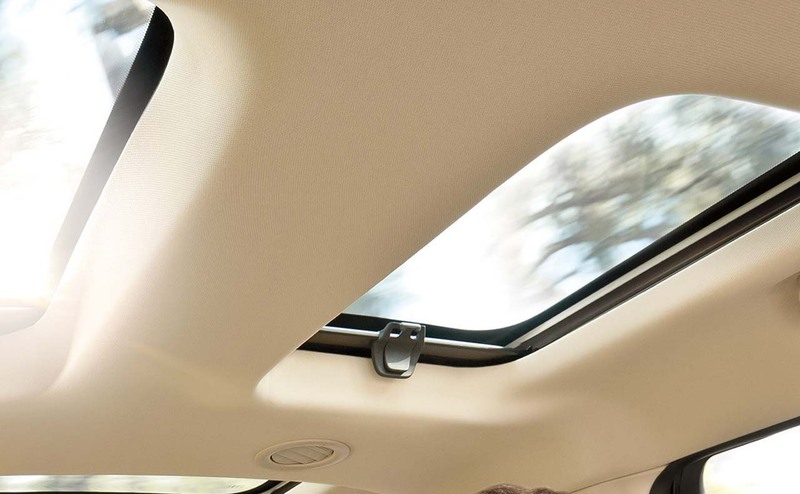 With recent updates to both its interior and restyling of its exterior, the Flex lives on as a smart option for discerning families who want to have it all in their next crossover SUV. 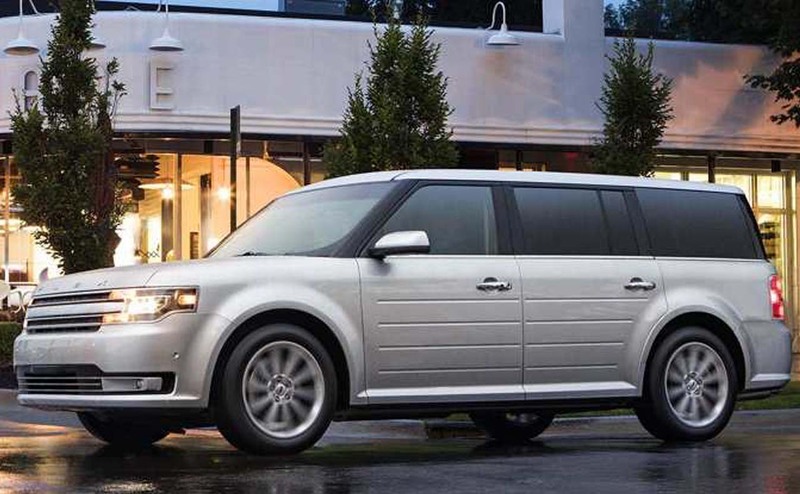 Drivers near Baton Rouge and Livingston, Louisiana can get inside a new Ford Flex at All Star Ford in nearby Denham Springs, LA. 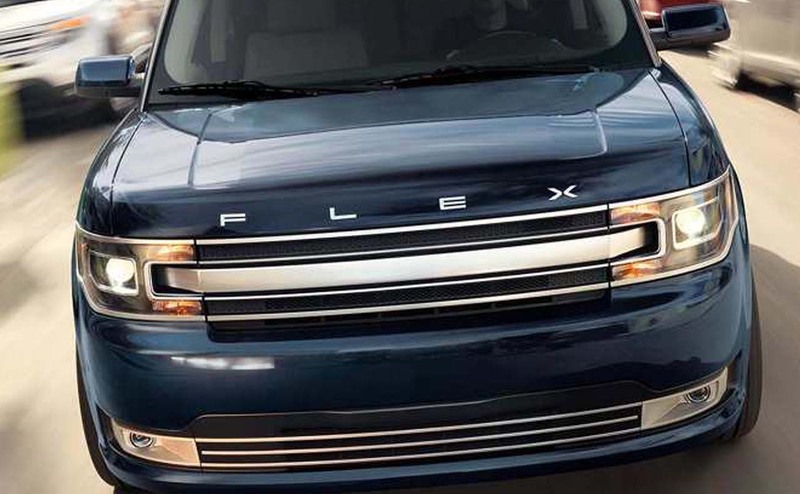 Shop our inventory of 2018 Ford Flex crossover SUVs online now, or visit our Ford dealership today to get up close and personal with one of the most spacious and versatile crossover SUVs around! 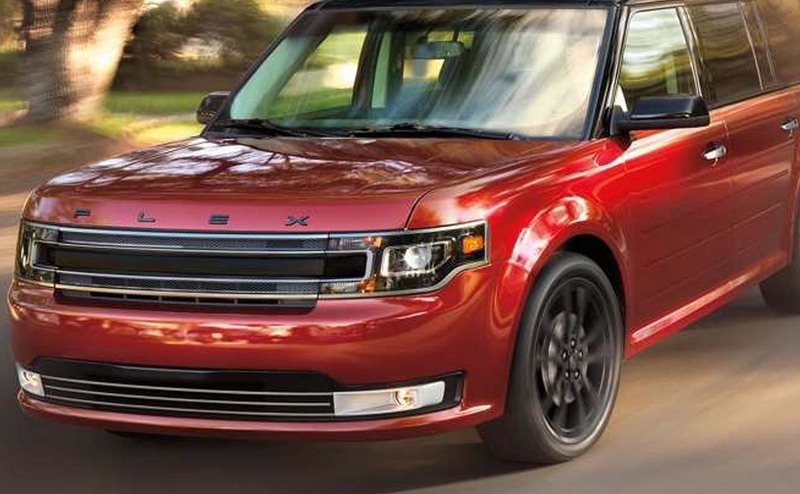 One look at the 2018 Ford Flex and it is clear that this is not your average crossover or SUV. 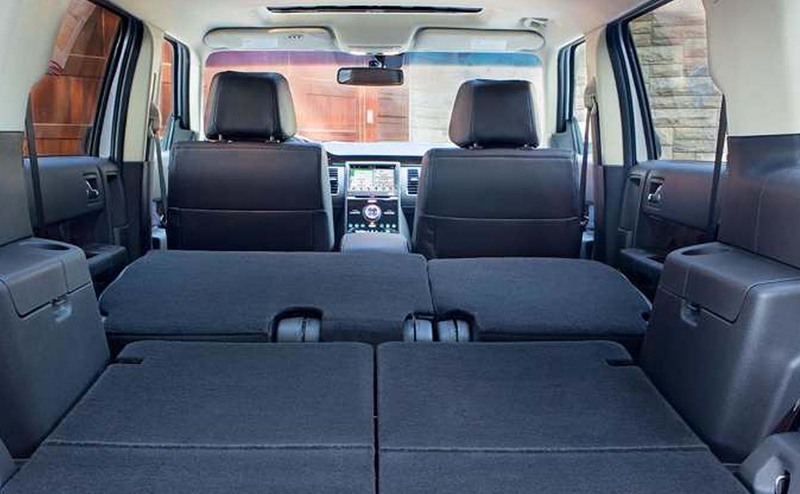 The Flex's greenhouse and glass are boxier and taller than many other crossover SUVs, providing plenty of headroom and a taller cargo area for transporting large items. 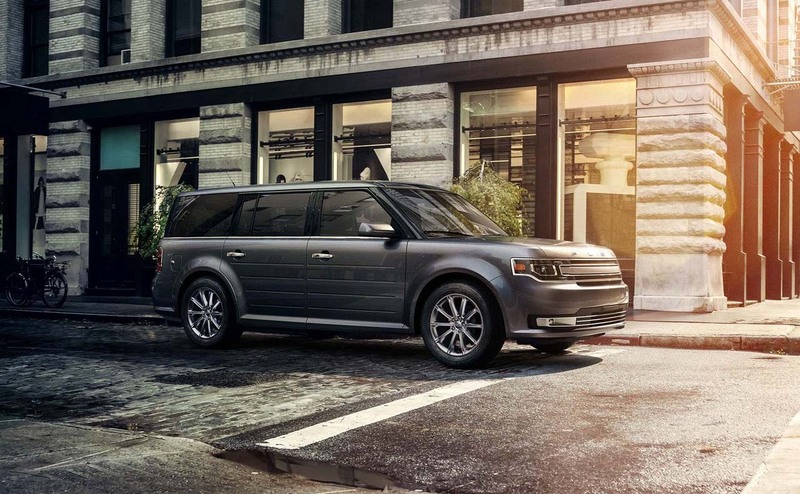 The Flex also sits lower than much of its competition, giving it an SUV-turned-wagon feel that is easier to get in and out of for family members of all ages. 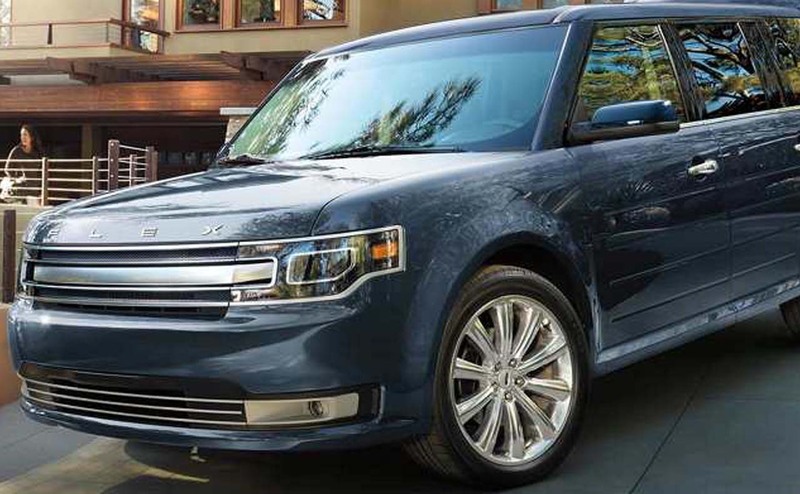 Plus, with spacious seating for up to seven occupants and fold-flat rear seating that disappears in seconds, Ford's Flex is exceptionally versatile for everyday family life. 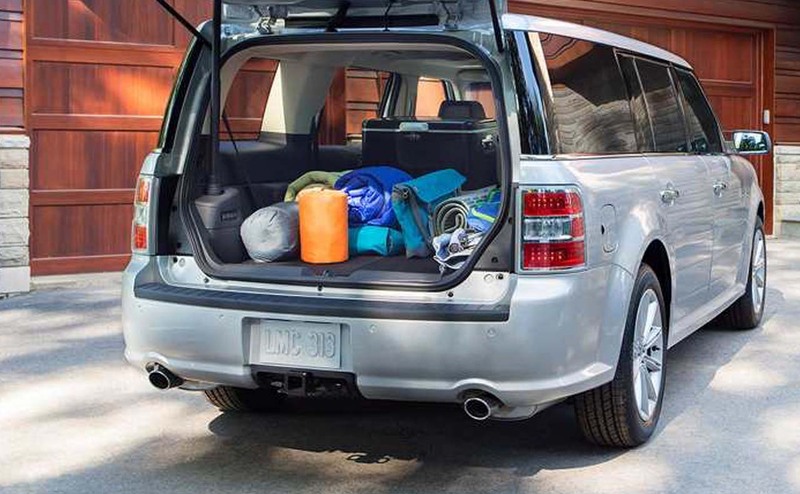 An available power-activated liftgate makes loading and unloading the Flex's expansive cargo area hassle-free. 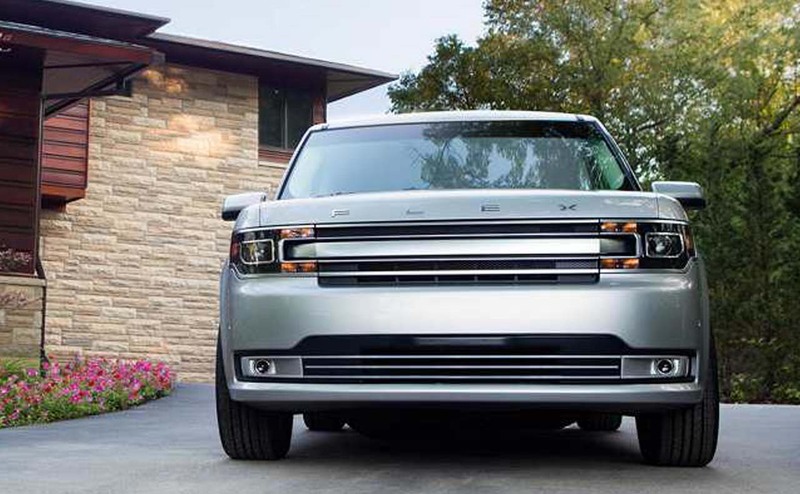 Ford Flex buyers have a choice of two highly capable Ford V6 engines to choose from when selecting their new Flex crossover SUV. 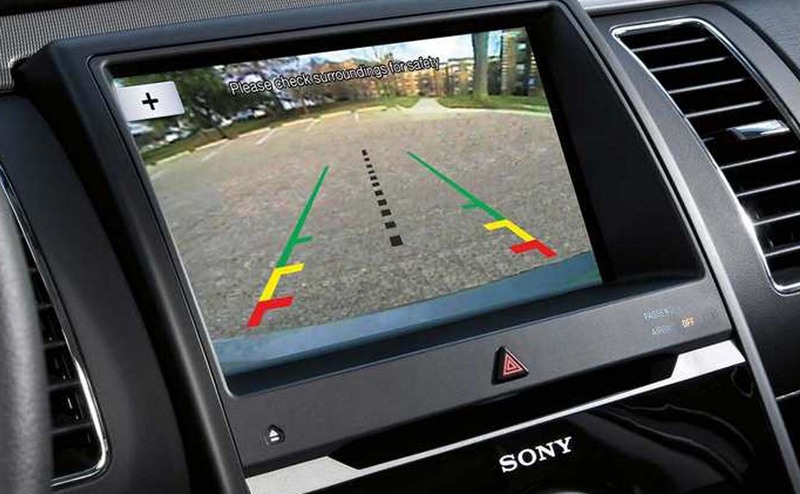 A naturally aspirated 3.5-liter V6 engine comes standard and delivers 287 horsepower to the front wheels, with all-wheel drive (AWD) a popular option for drivers who want extra all-weather control. 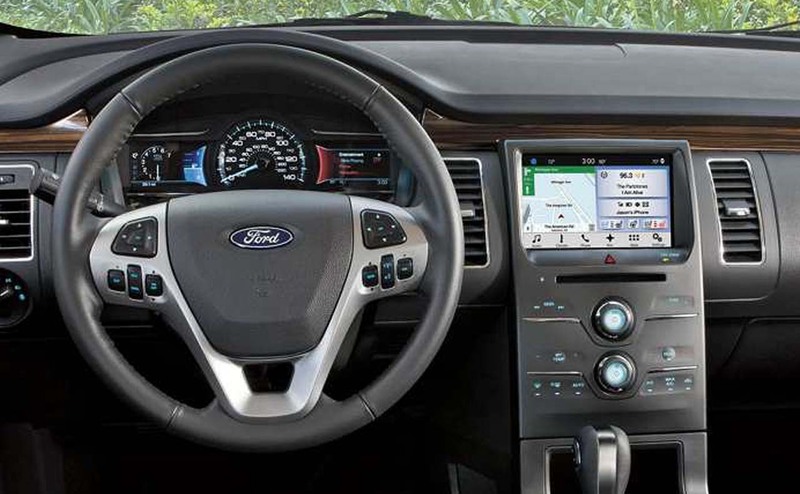 The available Ford EcoBoost-equipped Flex powertrain features the same displacement, 3.5-liters, but adds twin turbochargers and direct injection to generate a whopping 365 hp and 350 lb-ft of torque. 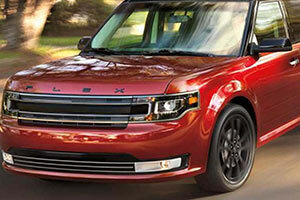 With the Flex EcoBoost models, AWD comes standard to deliver those 365 horses to the pavement. 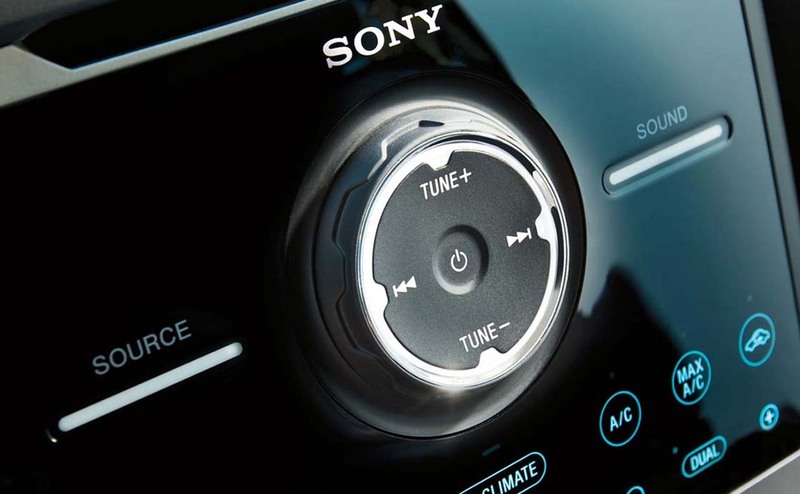 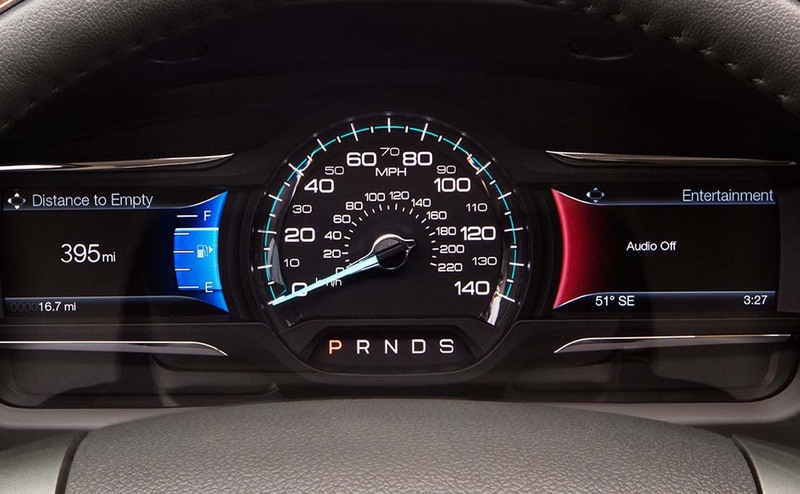 A 6-speed SelectShift automatic transmission comes coupled to either engine and offers the option of shifting on-demand through available steering-wheel-mounted paddle shifters. 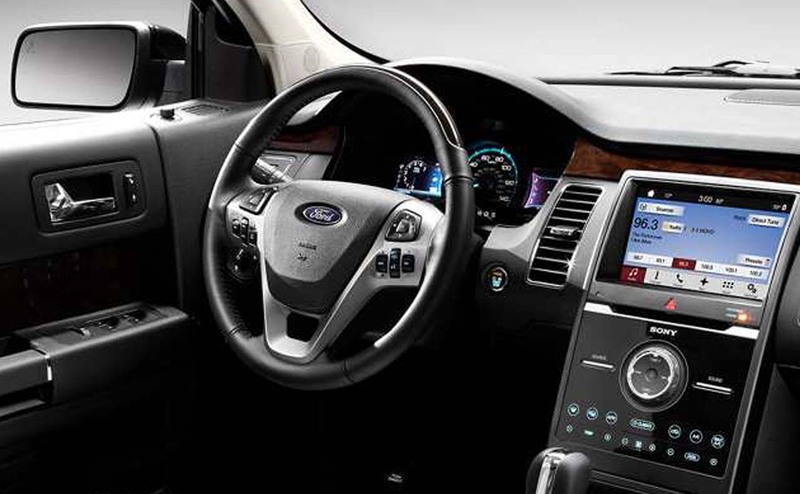 To experience the 2018 Ford Flex's cabin features like SYNC 3 infotainment system, available Multipanel Vista Roof and more, visit All Star Ford for a test drive. 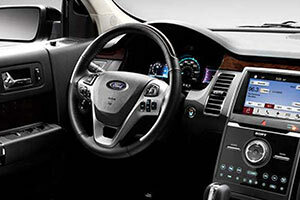 Our full-service Ford dealership proudly serves Baton Rouge, Livingston and beyond with new Ford and used car sales, auto financing options, genuine Ford parts for sale and a dedicated auto service center.  Visit us today in Denham Springs!